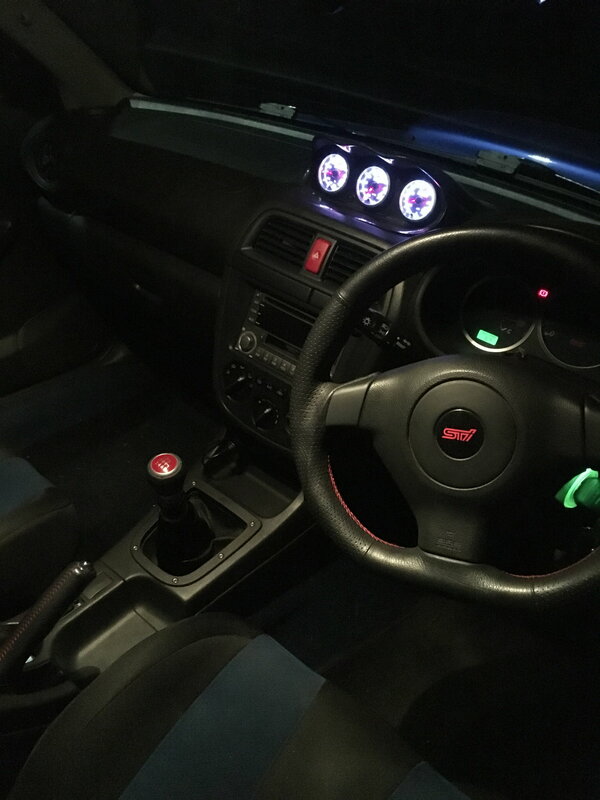 Hi, Yes but we only have 1 x GRB Impreza version left in stock from this offer. Thanks for getting back to me so fast, unfortunately I have a 2006 FSTi so believe it needs GD/GG model. I have seen a hatch wheel fitted to a newage hawkeye car, so it will fit the splines ok on the FSTI, but you'll probably need to change the clock spring and most certainly need to use the hatch air bag assembly to fit the GRB wheel. How are people finding these wheels for everyday and track day use ?? im tempted as i want a nice wheel and the ability to keep the factory airbag. Do you still have the same deal on these at £380? Few pics of the one I had fitted to my Hawk WRX. Yep, certainly is! Makes such a big improvement to the way the car feels to drive. You won't regret it. Lovely bits of kit these. Put some pics up once it's on. Whenever that is! This year! That **** is sikk don Is that your own pic? You and your flippin **** fetish Zany! You do love your *****. Unfortunately the exchange rate has been hit by the Brexit so ALL prices have been hit for everything that comes from Europe, USA and Japan etc. We have one GR Damd Flat Bottom wheel available from stock. Call me if you want it quick before it goes! 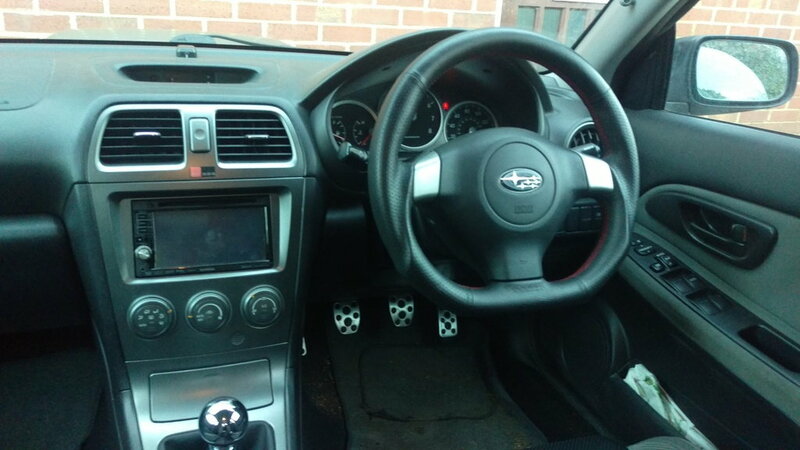 We have just received our latest delivery of DAMD Subaru Fitment Flat Bottom Steering wheels. Many were for pre-sold but we have a couple available to all Scoobynet members. Call me, PM me or call me if you want to get your hands on one! 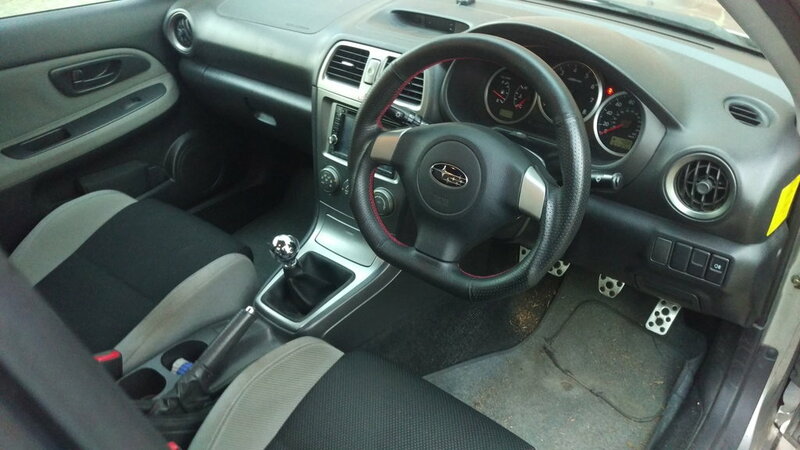 Good evening, I was hoping I could enquire about these steering wheels. I am a very proud owner of a beautiful 2002 JDM Subaru legacy B4 RSK and I'm in the process of giving her a tidy up. In April she's going in for a body overhaul, basic repairs and a respray to bring her outside to it former glory. 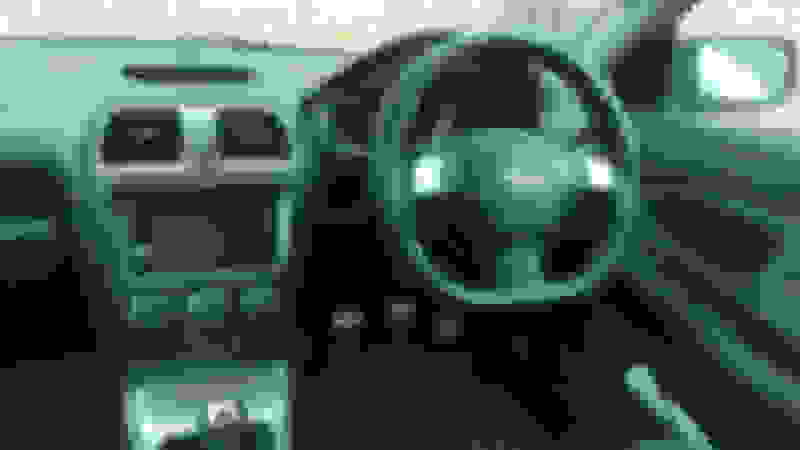 So I am now looking toward fixing the interior as well and these steering wheels are my first port of call. I am fully aware that these steering wheels are not specifically made for this use but I have been assured the splines will fit I have been told I just need to source the right airbag and then swap plugs over. 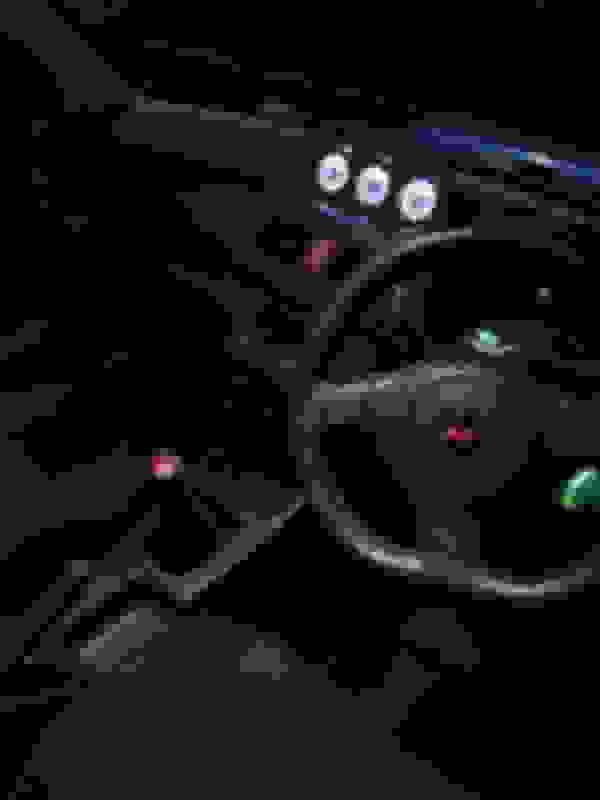 What airbag do I need for this wheel and what would it cost me delivered to Ireland?